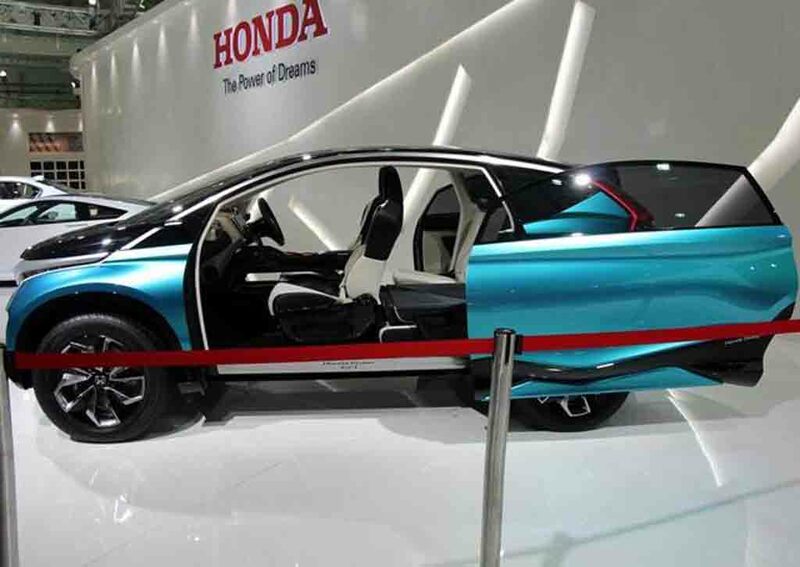 Honda is reportedly gearing up to start production of a new crossover based on the Vision XS-1 concept that was displayed at 2014 Indian Auto Expo. During the event, the company said that it has no plan of mass production of this car. However, it seems the automaker has changed mind and ready to roll out the car. Considering that, we can expect it to hit the Indian market in near future. The Honda Vision XS-1 concept came based on the Japanese brand’s M/M philosophy. It was designed to offer the occupants maximum space ensuring comfort, while the mechanical components occupied in minimal space. 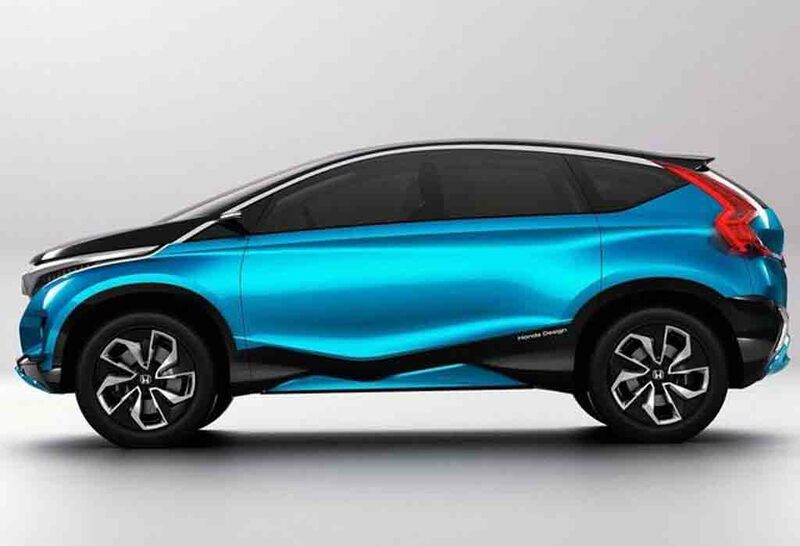 Initially, the Honda XS-1 crossover will be launched in Chinese market, where demands for SUVs and crossovers are pretty high. Considering the fact that Honda Car India is focusing on bringing premium models in the country, we might see this car being introduced here as well. 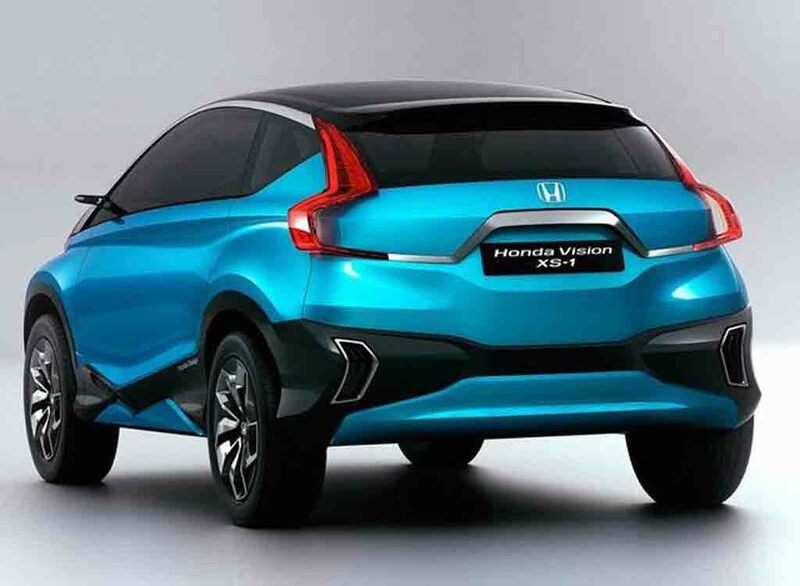 In the Chinese market, Honda XS-1 crossover will be positioned between the Honda Vezel and Honda XR-V. Expect the crossover to carry the aggressive design language that was visible in the concept model. The Honda XS-1 production model could come wearing sharp headlamps inspired by tenth generation Honda Civic. 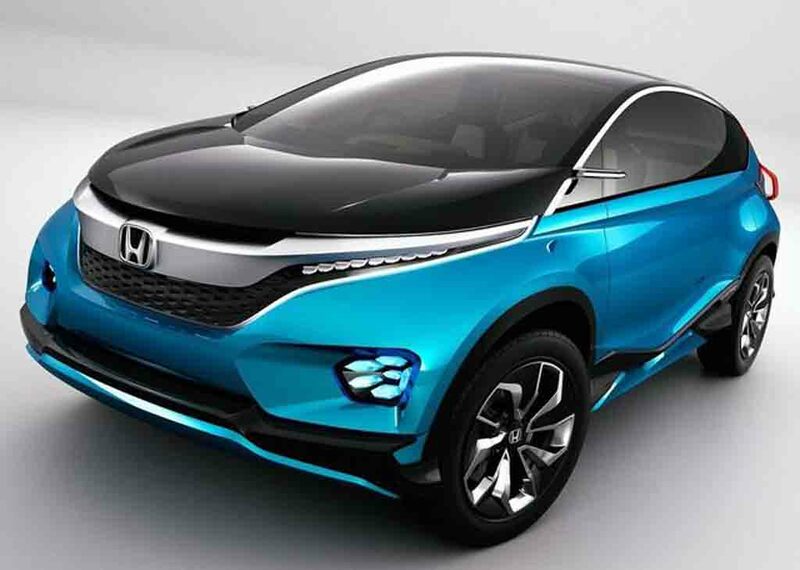 There would be Honda’s signature thick horizontal chrome slat running between the headlamps and expect plenty of chrome garnishing at the front fascia. Also, a chunky bumper along with LED fog lamps is expected to be there. The concept model had sliding doors instead of conventional doors. Other design elements include large sporty alloy wheels, sleek character lines, nice sloping roofline, CR-V inspired vertically positioned sharp taillights, a roof spoiler etc. Compared to the concept version, the production model is likely to come with a more practical and conventional appearance. Interior too, is expected to be interesting looking with loads of features and a stylish design. On the powertrain front, Honda XS-1 crossover could come drawing energy from a 1.5-litre petrol engine under the hood. It would be coupled with a CVT gearbox for transmission duty. Also, there could be a hybrid variant as well.